HD’s Board meets twice a year and has set up three committees: an Audit & Finance Committee which reviews the financial management of the organisation; an Operations Committee which is responsible for reviewing HD’s programme of work; and a Nominations Committee in charge of identifying suitable candidates for membership. 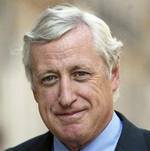 Ambassador Pierre Vimont is a Senior Associate at Carnegie Europe, where his research focuses on the European Neighbourhood Policy, transatlantic relations, and French foreign policy. From 2010 to 2015, Ambassador Vimont served as Executive Secretary-General of the European External Action Service of the European Union. Prior to this, he worked for thirty eight years in the French diplomatic service. During this time, he served as Ambassador to the United States (2007 to 2010); Ambassador to the European Union (1999 to 2002); and Chief of Staff to three former French Foreign Ministers. Ambassador Vimont holds the title of Ambassador of France, a dignity bestowed for life on only a few French diplomats, and he is also a Knight of the French National Order of Merit. Ambassador Vimont joined HD’s Board in 2015 and was elected as its Chair in 2016. Mr Espen Barth Eide is a Member of the Norwegian Parliament where he represents the Labour Party. Prior to his election in September 2017, Mr Eide was United Nations Special Adviser on Cyprus from 2014 to 2017, as well as Managing Director and Member of the Managing Board of the World Economic Forum in Geneva from 2014 to 2016. He previously served as Norway’s Minister of Foreign Affairs from 2012 to 2013. During his 10 years in the Norwegian government (2000-2001 and 2005-2013), he also held the positions of Minister of Defence, Deputy Minister of Foreign Affairs, and Deputy Minister of Defence. Before joining the government, Mr Eide was a senior researcher at the Norwegian Institute of International Affairs (NUPI) and also directed NUPI’s Department of International Politics. Mr Brooks is the former Executive Director and Chief Financial Officer of the anti-corruption civil society organisation Transparency International. He served on Transparency International’s Board of Directors from 2003 to 2006 and again from 2011 to 2014. Mr Brooks continues to support the organisation’s work to improve corporate transparency and integrity. He was the initial independent Chair of the Global Network Initiative from 2011 to 2014. Mr Brooks is also a former worldwide Chairman of Price Waterhouse and took a key role in the merger negotiations which resulted in the company becoming PricewaterhouseCoopers in 1998. He has been a member of HD’s Board since 2011 and also holds the position of Chairman of the Audit and Finance Committee which reviews the financial management of the organisation on behalf of the Board. Mr Neil Janin is a Director Emeritus of McKinsey & Company and currently counsels senior executives on matters of strategy and leadership. 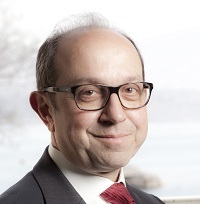 He is the Chairman of the Board of the Bank of Georgia, and a member of the Board of Ipsos SA, as well as that of a number of non-profit organisations. He spent twenty-seven years with McKinsey & Company, conducting engagements in every area of organisational practice – design, leadership, governance, performance enhancement, culture change and transformation. Before joining the management consulting firm, Mr Janin worked for Chase Manhattan in New York and Paris, as well as Procter & Gamble in Toronto. He has been a Member of HD’s Board since 2013 and chairs its Nominations Committee in charge of identifying suitable candidates for membership. Sarah F. Cliffe is the Director of the Center on International Cooperation at the University of New York. Prior to that, she was Special Representative for the World Bank’s World Development Report on Conflict, Security and Development as well as Special Adviser and Assistant Secretary-General of Civilian Capacities to the United Nations. Ms Cliffe has worked for the last twenty years in countries emerging from conflict and political transition, including Afghanistan, Burundi, the Central African Republic, the Democratic Republic of Congo, Guinea Bissau, Ethiopia, Haiti, Indonesia, Liberia, Mali, Rwanda, South Sudan, South Africa, Somalia, and Timor-Leste. At the World Bank, her work covered post-conflict reconstruction, community-driven development, and civil service reform. Ms. Cliffe was the Chief of mission for the Bank’s programme in Timor-Leste (1999 to 2002). She led the Bank’s Fragile and Conflict-Affected Countries Group (2002-2007) and was also the Bank’s Director of Strategy and Operations for the East Asia and Pacific Region (2007 to 2009). Ms. Cliffe has also worked for the United Nations Development Programme in Rwanda, the Government of South Africa, and the Congress of South African Trade Unions, as well as for a major management consultancy company in the United Kingdom on public sector reform issues. She joined HD’s Board in 2015. 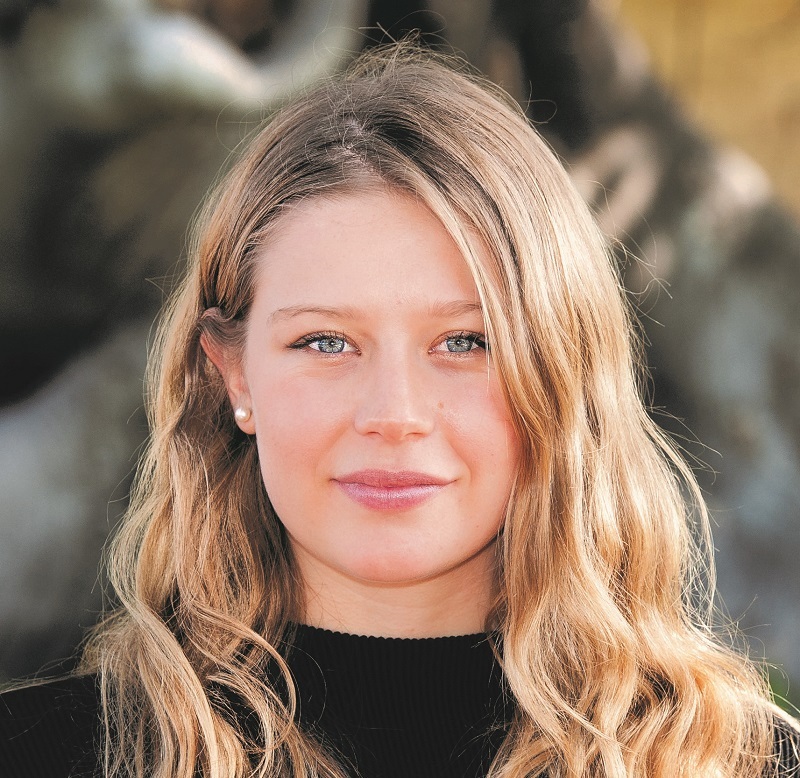 Grace Forrest is a Founder of the Walk Free Foundation, a Director of the Minderoo Foundation, and currently works as a communications strategist on the Global Slavery Index. She previously worked as a researcher at the Legatum Institute, specialising in modern slavery and mass movements of people. Ms Forrest has spent extensive time on the ground working with modern slavery survivors and documenting the reality of modern slavery throughout Southeast Asia and the Middle East. She is also a member of the Council of Advocates of the Freedom Fund, an Ambassador for the Humanitarian Group and The Freedom Hub, as well as a member of the Board of Advisors of Freedom United. Ms Forrest has represented the Walk Free Foundation around the world, including in meetings at the United Nations and with His Holiness the Pope at the Vatican. She joined HD’s Board in 2017. Dr Kellenberger was President of the International Committee of the Red Cross (ICRC) from 2000 to 2012. A former State Secretary for Foreign Affairs and Head of the Directorate of Political Affairs in the Swiss Foreign Ministry from 1992 to 1999, he has also served in Swiss embassies in Madrid, Brussels and London. Between 1984 and 1992, he headed up the Office for European Integration, serving first as a Minister and later as an Ambassador with responsibility for relations with the European Union and the European Free Trade Association. 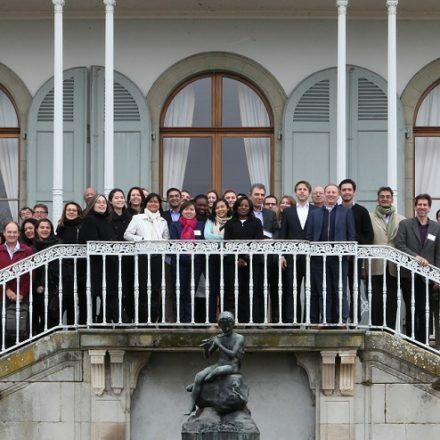 Dr Kellenberger teaches at the Graduate Institute of International and Development Studies in Geneva and in the Law Faculty at the University of Salamanca in Spain. In addition to being a member of HD’s Board since 2012, Dr Kellenberger is President of the Board of swisspeace, an Honorary Member of the American Society of International Law, as well as a member of the Advisory Panel for Swiss Re and of the Council for the Future of Europe. Dr Kellenberger was awarded the Grosses Verdienstkreuz mit Stern in 2012 and appointed Commandeur de la Légion d’Honneur in 2013. Ambassador Raymond Loretan is a founding partner of the consulting firm Fasel Balet Loretan Associés and Chairman of the Diplomatic Club of Geneva. He also served as Chairman of the Board of the Swiss broadcasting corporation (SRG SSR) from 2012 to 2015. A former Swiss Ambassador and Diplomatic Secretary to the Swiss Secretary of State for Foreign Affairs, Ambassador Loretan also worked as personal adviser to the Minister of Defence and of Justice and Police. 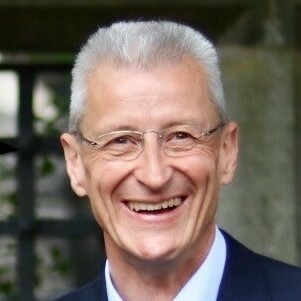 He was Ambassador of Switzerland in Singapore and Consul General in New York, and also served as Secretary-General of the Swiss Christian Democratic Party from 1993 to 1997. 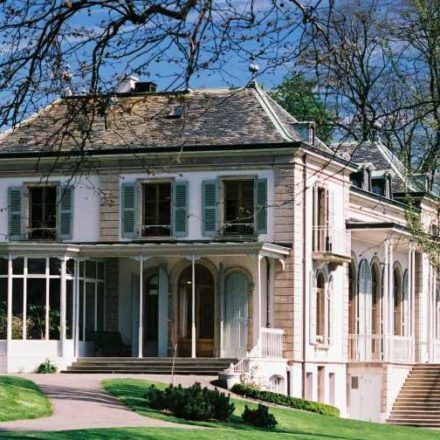 Ambassador Loretan is the Chairman of the Swiss Medical Network Group, as well as a member of the Boards of several other companies and foundations. 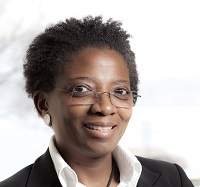 Professor ‘Funmi Olonisakin is Vice-President and Vice-Principal International of King’s College London, where she teaches Security, Leadership and Development. She also served as Director of the African Leadership Centre, which she founded in order to build the next generation of African scholars and analysts generating cutting-edge knowledge for security and development in Africa. Prof Olonisakin also served as Director of the Conflict, Security and Development Group at King’s College from 2003 to 2013. Prior to this, she worked in the Office of the United Nations Special Representative of the Secretary-General (UNSG) on Children and Armed Conflict. She is also one of seven members of the Advisory Group of Experts on the Review of the UN Peacebuilding Architecture by the UNSG, and sits on the Advisory Group of Experts for the UN Progress Study on Youth, Peace and Security. In January 2016, Prof Olonisakin was appointed as Extra-Ordinary Professor in the Department of Political Sciences of the University of Pretoria. She has positioned her work to serve as a bridge between academia and the worlds of policy and practice. Her most recent research has focused on “Reframing narratives of Peace and State Building in Africa” and on “Future Peace, Society and the State in Africa”. She has been has been a Member of HD’s Board since 2013 and also chairs the International Advisory Council of the Thabo Mbeki African Leadership Institute. Ambassador Herman Schaper holds the Peter Kooijmans Chair for Peace, Law and Security at Leiden University in The Hague and a Member of the First Chamber of the Dutch Parliament. Prior to this, Ambassador Schaper had a distinguished career with the Dutch Foreign Ministry, serving as Permanent Representative of the Netherlands to the United Nations in New York (2009 to 2013) and Permanent Representative of the Netherlands to NATO (2005 to 2009). He has also held several other positions at the Ministry including Deputy Director General for Political Affairs, Director of the Security Department, and Director of the European Department. From 1981 to 1982, Ambassador Schaper was Member of the Second Chamber of the Dutch Parliament for the political party D66. He has published extensively on Dutch foreign policy, European security, transatlantic relations, NATO and the United Nations. Ambassador Schaper joined HD’s Board in 2015. Mr Armin Slotta has more than 30 years of experience with PricewaterhouseCoopers (PwC) during which he built strong expertise working with multinational organisations and companies, advising leaders and managers worldwide. Mr Slotta managed PwC Germany’s innovation programme (2015 to 2017) as part of which he developed solutions based on mega trends and technology changes. In parallel, he managed PwC Germany’s Foreign Business Network which supported German clients in developing and delivering strategies abroad, in particular in developing markets. Until 2015, Mr Slotta was a member of PwC Germany’s Assurance Leadership Team during which time he managed several business units including the company’s Capital Markets and Accounting Advisory Services and its Audit unit in Frankfurt and Rhein-Main. He currently also serves as Vice-President and Treasurer of the American Chamber of Commerce in Germany. Mr Slotta joined HD’s Board in 2018. Dr Javier Solana was the Secretary General of the Council of the European Union (EU) and High Representative for the EU’s Common Foreign and Security Policy from 1999 to 2009, as well as Secretary General of NATO from 1995 to 1999. Prior to that, Dr Solana was Spain’s Minister for Foreign Affairs from 1992 to 1995. Dr Solana currently serves as President of the ESADEgeo-Center for Global Economy and Geopolitics, Distinguished Fellow in Foreign Policy at the Brookings Institution, Chairman of the Aspen Institute in Spain, Senior fellow at the Hertie School of Governance, and visiting Professor at the London School of Economics. 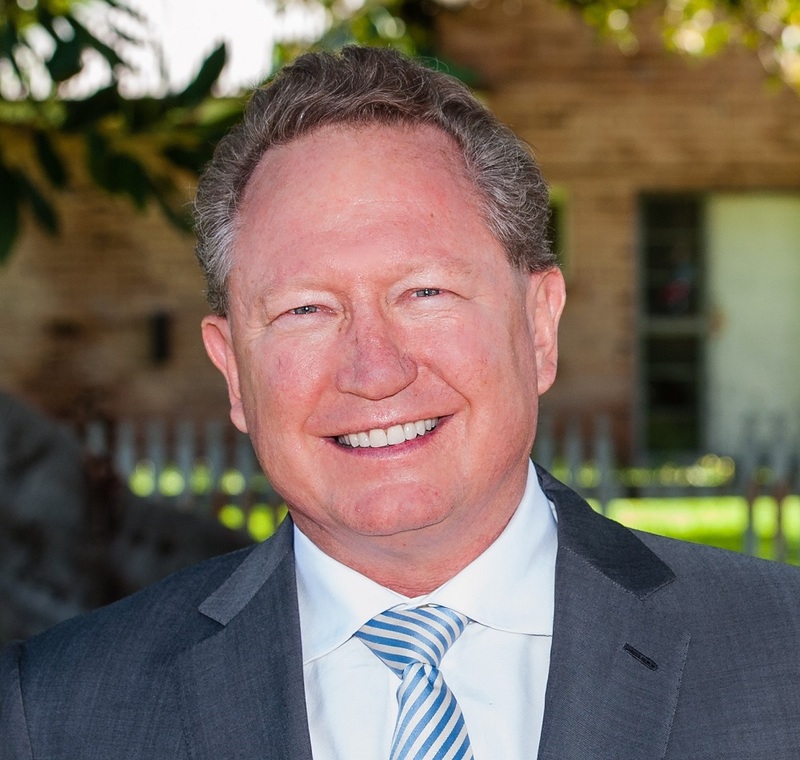 Mr Andrew Forrest is a Co-founder and Chairman of the Minderoo Foundation, a philanthropic entity through which he is now invested in both local and international ventures that protect and support under-privileged people and communities. Mr Forrest is also the founder and former Chief Executive Officer of the Fortescue Metals Group, the iron ore company of which he remains Chairman. He is also an Adjunct Professor of the China Southern University and a longstanding Fellow of the Australian Institute of Mining and Metallurgy. In addition, Mr Forrest co-chairs the Senior Business Leaders’ Forum, the leading formal dialogue platform for China and Australia’s most senior business leaders. He is also a Councillor of the Global Citizen Commission which reported, and made a series of recommendations, on human rights to the United Nations Secretary General in April 2016.